The London Marathon is one of the world’s greatest sporting events and a record breaking fundraiser! 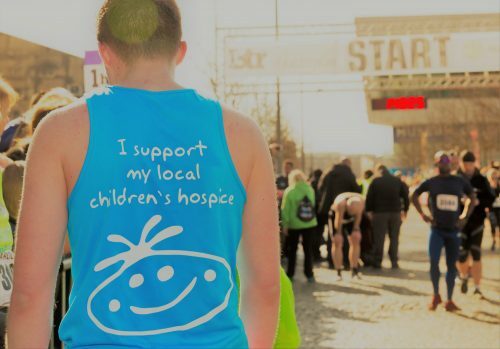 If you have a place in the 2019 London Marathon, we would love for you to run for Claire House! Please complete the form below and we will send you a Fundraising Pack and running vest and be in touch. You’ll be changing the lives of hundreds of local children and we’ll be with you every step of the way. Alternatively, if you do not have a place in the 2019 London Marathon, you can apply for a Claire House place by completing the form below and we will be in touch soon. Please note, Claire House places depend on availability. There is a minimum fundraising target of £3,000 per person.